As a yoga instructor, you learn to be a leader and guide others to find spiritual well being. The list of benefits for yoga are long and have many influences on building a positive mindset and body health. Nobody could benefit more from a positive mind and body like a to-be mother. When soon-to-be moms are pregnant, their bodies undergo extreme changes and they themselves must come to terms with the new changes in their life. Yoga provides each mom the ability to relax and help their body adjust to these changes. Yoga has proven helpful to the health of each mother, as well as the health of their baby. As an instructor, you would be contributing to helping mothers bring a healthy new life into the world. 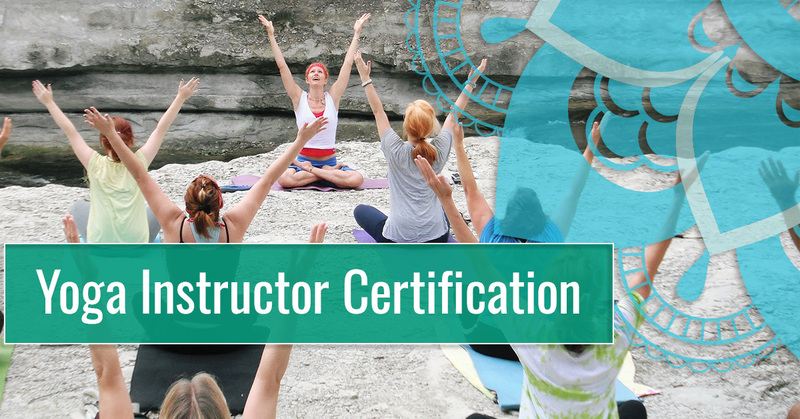 If you have a passion for yoga and feel that you could bring positive changes into a mother’s life, you should get your instruction certification through Zenya Yoga and Massage Studio in Port Warwick. Prenatal yoga has many benefits and is used by mothers all over the world — and for good reason! When to-be moms are carrying a baby, their ability to exercise significantly drops. This occurs for two reasons: First, sometimes physical activity could be dangerous for the baby, especially later in the pregnancy. However, the dangers of physical activity are more intense when it is an at-risk pregnancy. Second, the more developed the baby or babies become, the large the mommy-to-be will grow. Becoming several pounds heavier, with a large stomach, can make it difficult to maneuver, so some moms give up exercising all together. Yoga provides an excellent alternative of exercise for pregnant women, because it offers many benefits, specifically related to the effects of pregnancy. In this blog, we will discuss the benefits yoga has for pregnant women. Yoga, at the core of its practice, is about balance. It is about finding a center and letting go of stresses. Since women are responsible for carrying a baby into this world, stressors can naturally arise, which is not good for the baby or the mother. When women are pregnant, balance is naturally challenged as the baby grows in the womb. Yoga is an essential tool that can help realign balance and bring back a feeling of relaxation and tranquility. As the fetus grows, more strength is necessary to help carry the weight of the baby. Because of this, mothers are physically demanded to carry the extra weight and still carry on with their regular day-to-day life. Yoga is an excellent way for mothers to gain strength and prepare their bodies for later on in their pregnancy — especially when the baby becomes fully developed. By using specialty poses, pregnant mothers can learn how to strengthen their hips, back, shoulders, and arms. Much of yoga is learning how to properly take in and release tension. A key piece of the release of tension is learning how to properly inhale and exhale. In labor, women use breathing techniques as a way to prepare their bodies for birth. If mothers learn proper breathing before the birth, they will be more relaxed and prepared when the time comes to give birth. In yoga, participants learn to monitor their breathing and relax themselves, even they are pushing their bodies to exercise. This same principle can be used for pregnant women, and help them through the process of pregnancy. As the baby growth within a mother’s womb, it can create tension in her body. Muscle groups tend to be pushed or pulled in order to make room for the baby. Many times, as the weight of the baby grows, certain muscle groups also become strained. Pregnant mothers must overcome pressure and tension in their lower backs, hips, neck, and shoulders. Yoga is an excellent way to relieve that built up tension and provide relief to mothers. If you believe you can give to-be mothers relief and new techniques to ease the process of their pregnancy, you should become a certified prenatal yoga instructor. Contact Zenya Yoga and Massage Studio today if you are interested!